Snow conditions in Austria's Salzburg region appears set fair for the remainder of the season. North facing slopes above Alpendorf, near the town of St Johann im Pongau, have good cover - over 1 metre at an estimate - and while the lower runs were a little porridge like after hot sunshine and some warm, wet flurries this week, they are perfectly skiable. There's not a stone or tree root in sight. 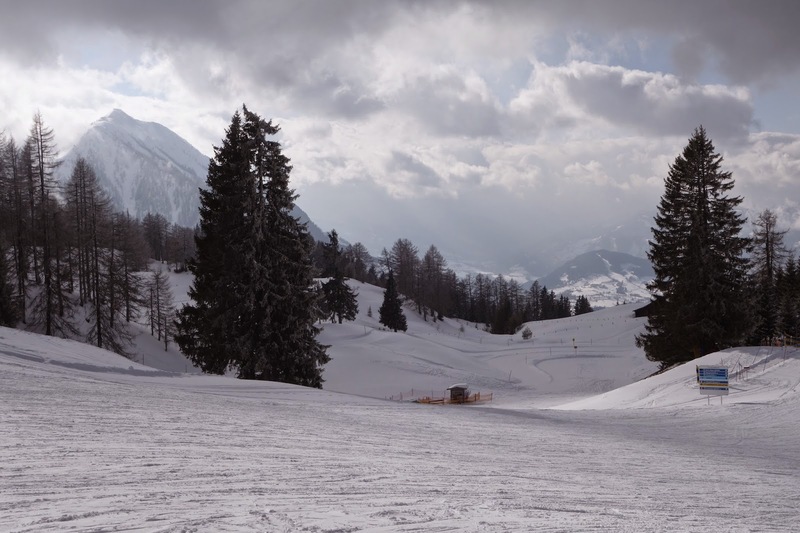 This is making for excellent skiing, particularly over around 1200 metres and especially in midweek, when the the mostly wide open slopes are relatively quiet. An added bonus is that in poor visibility there is plenty of entertaining terrain below the treeline, where it'salways easier to discern the pitch of the mountain.